My parents went on a trip to Nagasaki prefecture last week. Nagasaki is a prefecture of Japan located on the island of Kyushu. 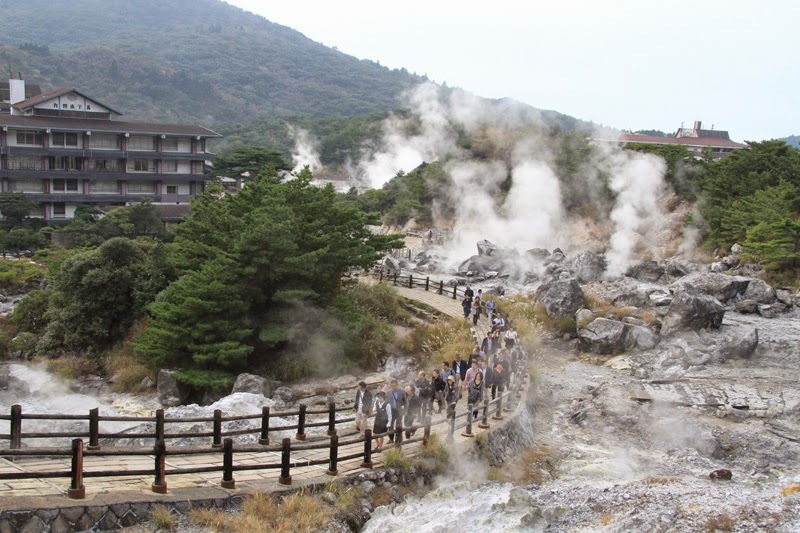 They went to Nagasaki city and mount Unzen for four days. They said that the weather was fine and beautiful. The foods in Nagasaki were so delicious. They could enjoy a trip a lot. I received some souvenirs from them. Kakuni is the stew of cubed pork. It is wrapped a soft bun. So delicious!! Castella is the sponge cake. It was brought to Japan by Portuguese merchant. Both flavors were nice!! Sometimes a cheap one is hard but this castella was so soft. I just want to show you some photos my father took in Nagasaki briefly. Nagasaki is the city where dropped atomic bombs on August 9, 1945. 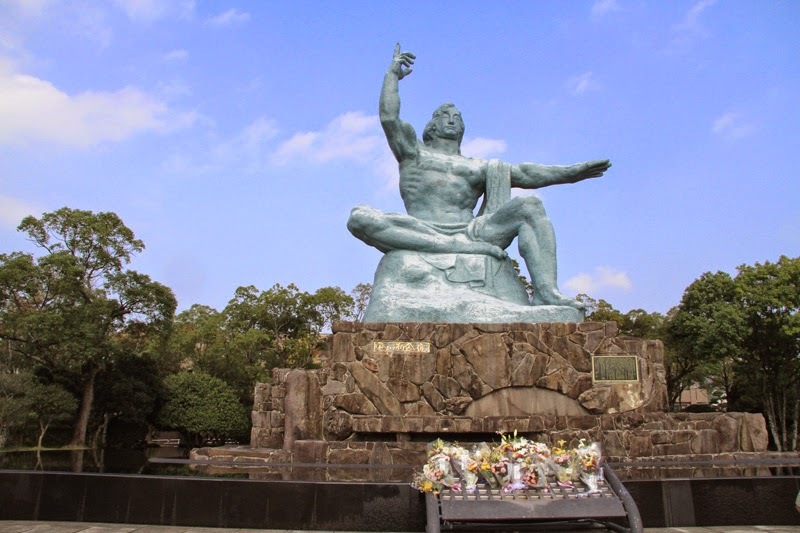 The peace statue was built in the atom-bombed city for praying peace. 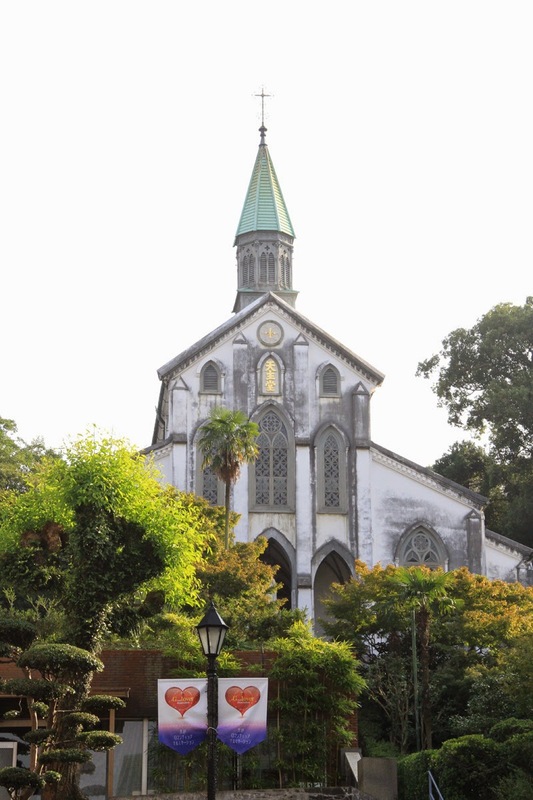 Oura charch is a Roman Catholic church in Nagasaki. It was built in 1853 and the oldest church in Japan. 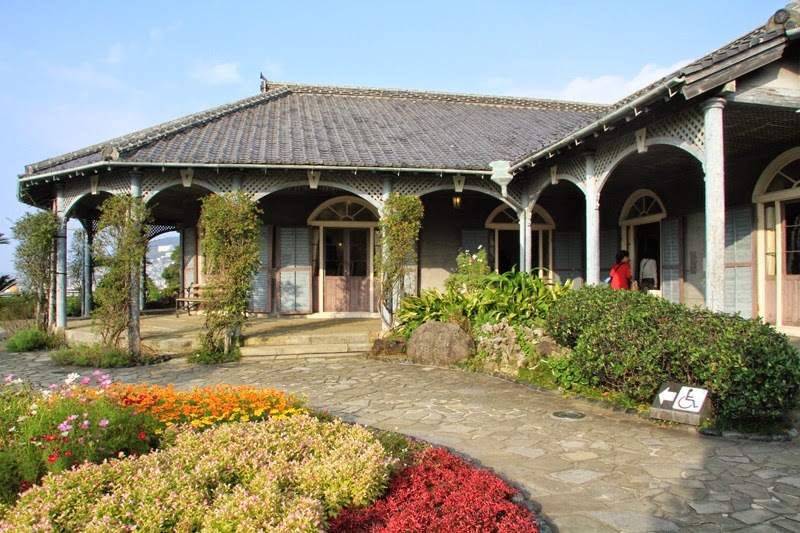 Glover Garden is a park in Nagasaki built for Thomas Blake Glover who is a Scottish merchant. This is the oldest western-style architecture in Japan. 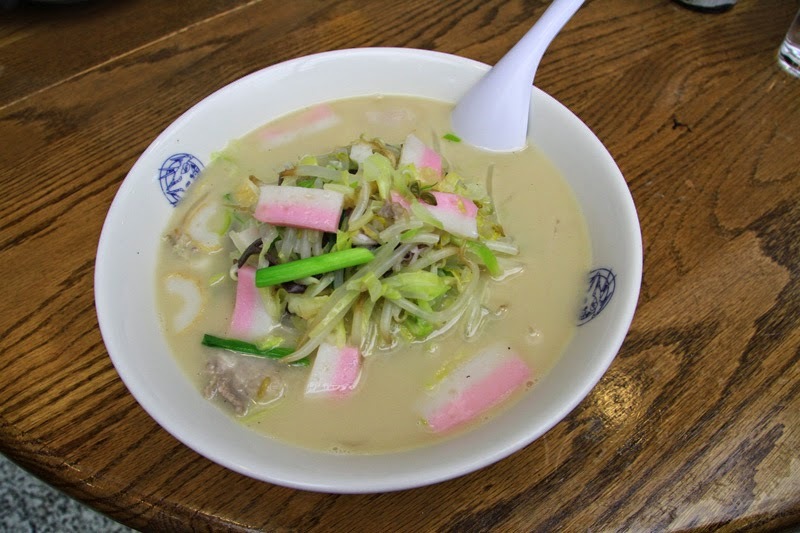 Nagasaki champon is a regional cuisine of Nagasaki. It is a noodle dish with frying pork, seafood and vegetables. 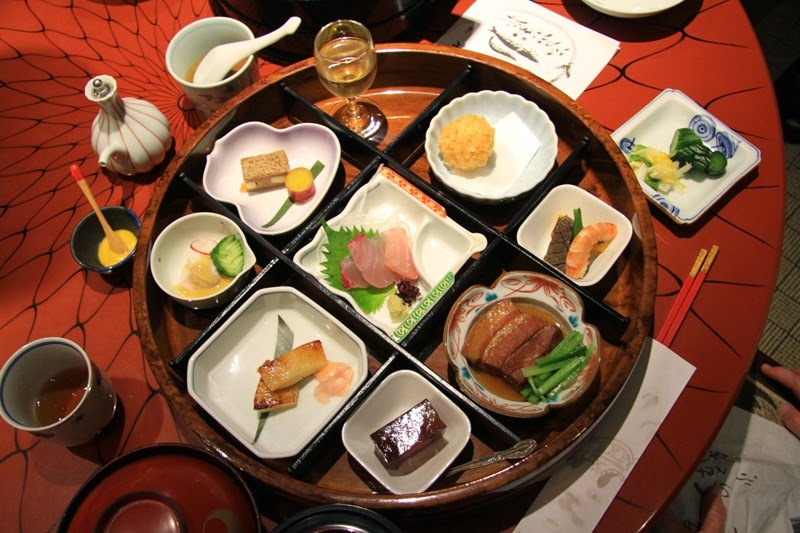 Sippoku is an eclectic mix of cuisines from Japanese, Chinese and Western. People have it at a round table. 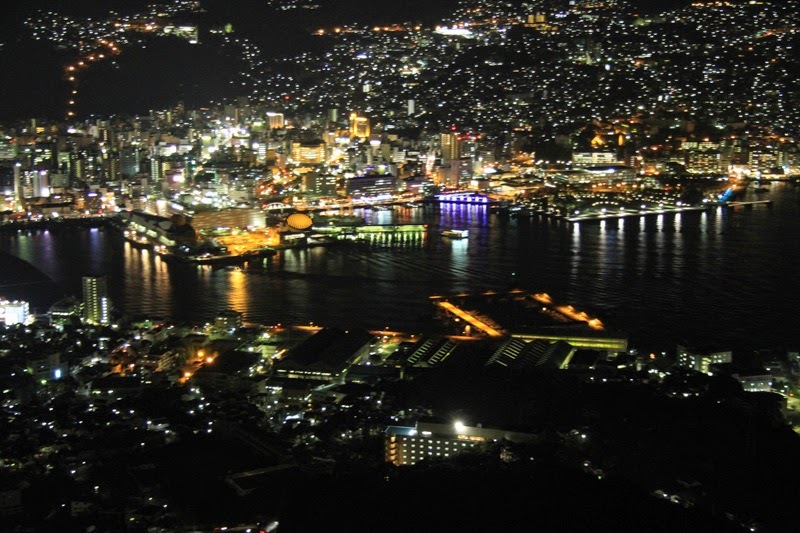 It is the night view of Nagasaki city from mount Inasa. My parents said that it was so beautiful and stick out in their mind on this trip. Moutn Unzen is an active volcano.